I personally love Pinterest as an individual. I think Pinterest visually grabs people’s attention but as a business owner that provides a service rather than a product, I am interested in learning the best way to build a presence on this platform. I look forward to reading more of your posts and learning how to best accomplish this. Thank you again for providing great information and new ways to share my business! Thanks Melissa! I am in the same situation. 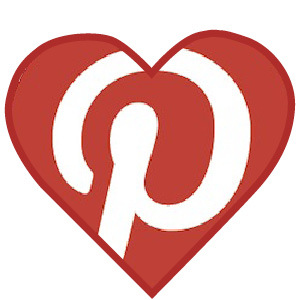 I use Pinterest as a vehicle to drive traffic to my blog and for brand awareness. I pin blog articles, infographics and hopefully soon, video’s. Also, it’s another social platform to drive your Google ranking higher in search. Excellent information here. 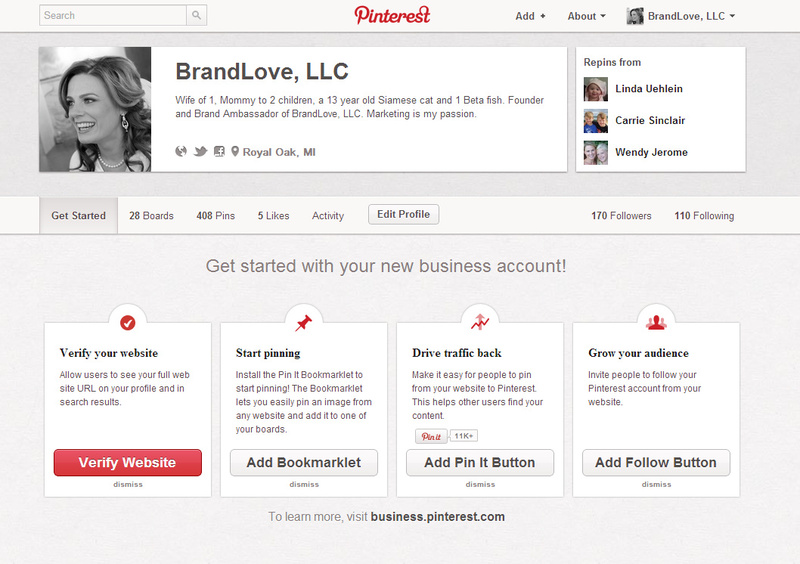 Even with my nose to ground in Social Media I had no idea Pinterest was that active! Do you have to be invited to start a Pinterest Business Page like in the past with just having the traditional Pinterest?